I remember when I was in junior high and dangle rings were IN. 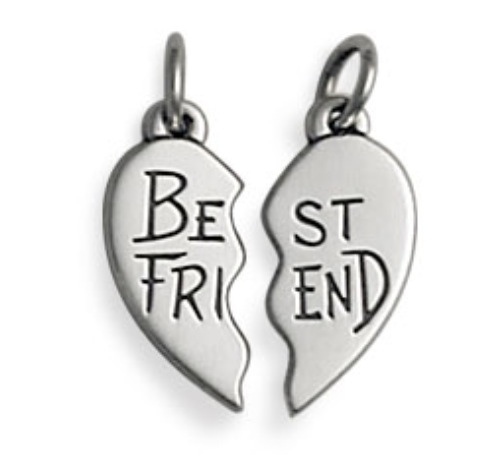 I mean… you HAD to have a dangle ring and it HAD to be a Best Friends dangle where one person had the Be Fri and the other person had the St End. In 9th grade, a girl that was a good friend of mine gave me the Be Fri side of the set. Now note. I said a good friend. And my actual best friend (who is still my best friend now) was a little jealous in that junior-high best friend kind of way that all girls experience at some time. And I honestly don’t know when the BFF “term” came about, but I use it all the time (ironically enough though I almost never use it to refer to my actual real best friend). However, I have now come up with a new term. Why, pray tell, did I come up with a new abbreviation? When I started blogging over a year ago about my covenant, I anticipated that it would be pretty much just for me and that some of my close friends and family would read it too. I had no idea that other people that didn’t even KNOW me would want to read it and I certainly never expected anyone to do a covenant WITH me. Which is why I also didn’t expect to get such encouragement from other bloggers and other blogs. Namely, two. I recently discovered the blog of a woman who approaches her mindset about weight and weight loss in a very similar way to me. It was so wonderful to see someone else write the very words that I was thinking. It was so wonderful to see someone else provide ME with a verse that helped. The blog love.life.chocolate. has already been an inspiration to me as well as comments made on my blog by “finneyfer“. And I’ll be honest… at first I was like, No, I don’t want to give myself grace and then I was like, Wait. She’s talking about scripture. Before you say “No” it would probably be a good idea to re-read through Romans 7 and 8. This is not HER talking… this is her reminding you of what GOD says. So, I (again, being honest) reluctantly read Romans 7 and 8. Lo and behold, it changed me. Hmmmmm… what a shocker, that the Word of God would change me. Ha! But I was reminded that this is not about my COVENANT. This is about me showing love to God and honoring Him. It is about living in the spirit not in the flesh. It is about going past the Law… past my covenant… and doing even more than I have been instructed to do. Going “above and beyond” if you will. 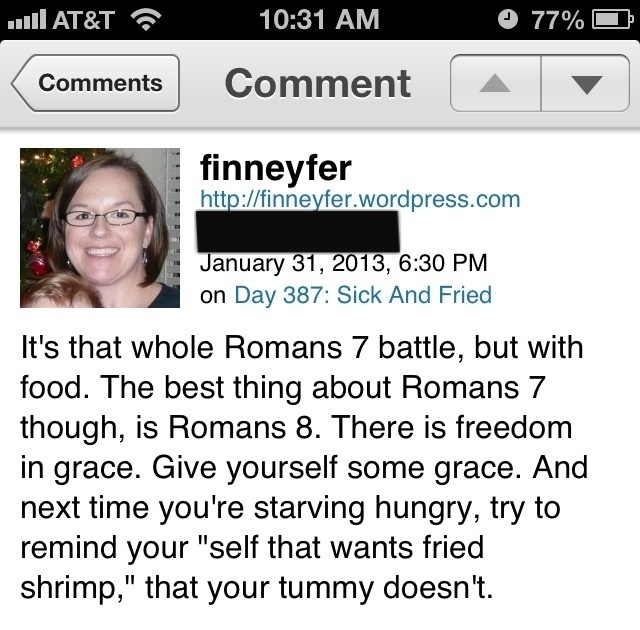 That’s just one example as to why finneyfer has been designated as a BBFF… because she didn’t just say “Oh yeah, fried foods are totally gross” or something like that… instead, she pointed me to scripture. A woman I have never met led me to The Cross. She led me to scriptures that reminded me and refocused me on His Grace. Dang. Especially after my recent Facebook struggles, this one really got my attention. She said that she had “a ton of non-tech time.” Now, granted… I have two young strapping boys. I have a ton of non-tech time as well simply because I’m always with them… chasing them, entertaining them, cleaning up after them, dressing them, bathing them… you get the picture. However, I tend to gravitate towards my phone whenever I have a second of downtime or “me” time. So, I rarely spend any of my quiet moments without technology. And I think this needs to change. I know it needs to change. Thanks to her sharing something she has learned… I have been really thinking about my over-techie lifestyle a lot… thinking of how I need to change my full-tech life. thinking of how I can find more peace. more serenity. more stillness. 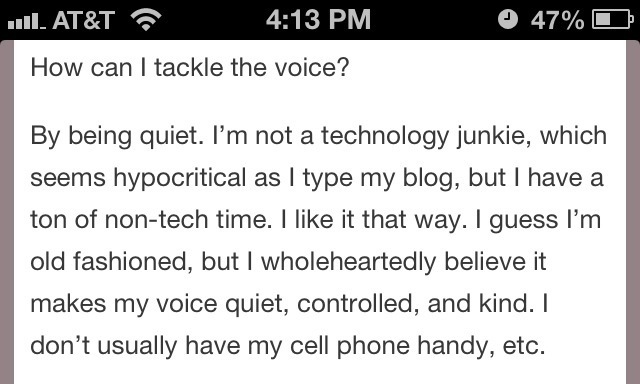 Soooooooo, yet another example of how someone that I don’t see regularly has impacted my life… through a blog. It’s just… awesome. It’s so… unexpected. It’s so… modern. Ha. And at no point am I suggesting that BBFFs can replace real, one-on-one, authentic relationships in the flesh… but I think they can be a powerful influence. Afterall, the majority of the New Testament… was a letter. It was written communication. It was faith, hope, and love in the form of words. sentences. paragraphs. And aside from the fact that it was GOD’S WORDS, it’s form was very similar to a modern day blog. Ha- I don’t really know. Find a blog? Start a blog? Write a letter? An email? A note? 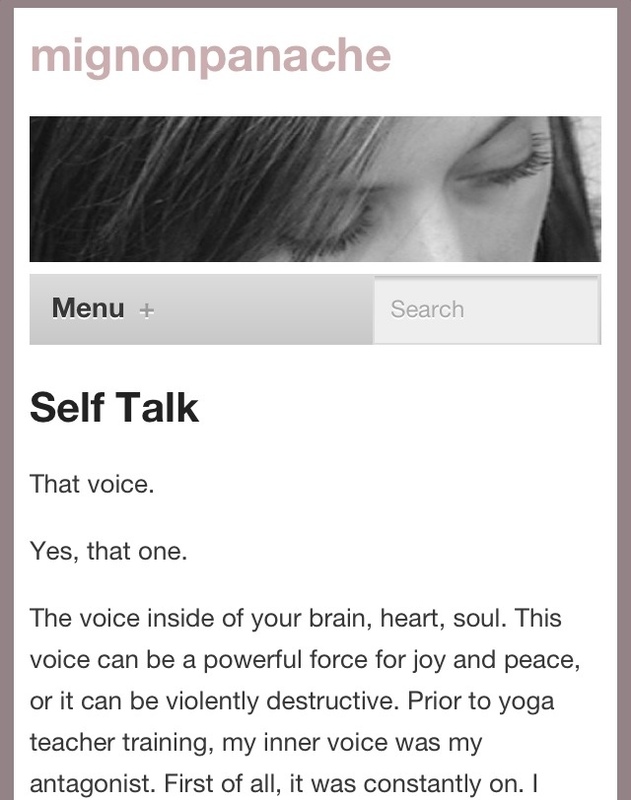 I guess… my point is… reach out and communicate. Share whatever blessings you’ve been given. Share whatever message you’ve been given. Share whatever pain you’ve felt. Share His Grace. Share His Truth. Share His Hope. Share His Love.